The following providers are our partners on the Cancer Center campus. Services provided by these organizations are independent and will be billed separately from those incurred at the Cancer Center. Hematology & Oncology providers from our three owner hospitals interface on a daily basis with the Cancer Center’s physcians and support services staff while maintaining practices that are independant of the Tri-Cities Cancer Center. 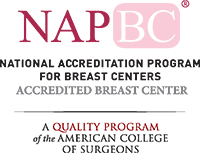 The experienced and highly knowledgable team at Kadlec Clinic Hematology and Oncology, formerly known as Columbia Basin Hematology & Oncology, diagnose, evaluate and treat blood diseases (hematology) and cancer (oncology). While Lourdes Hematology | Oncology is not located on the Tri-Cities Cancer Center campus, our Radiation Oncologists and support staff work closely with their treatment team led by Kevin Weeks. Dr. Weeks received his education from College of Osteopathic Medicine of the Pacific and the William Beaumont Army Medical Center. 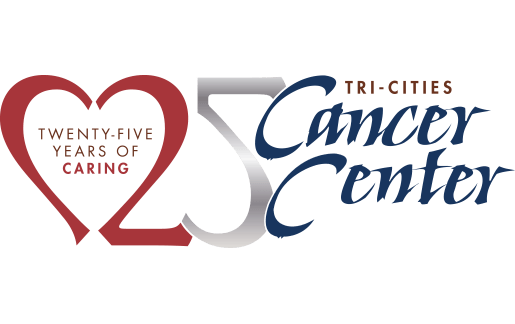 While Trios Oncology Services is not located on the Tri-Cities Cancer Center campus, our Radiation Oncologists and support staff work closely with their team that includes fellowship-trained, board-certified medical oncologists who treat cancer and blood disorders. They’ve each held faculty appointments at leading academic institutions. Laboratory tests, including blood work, are performed on campus through a satellite of Tri-Cities Laboratory. Test results can be provided to all listed care providers, whether they reside in the Tri-Cities or elsewhere.